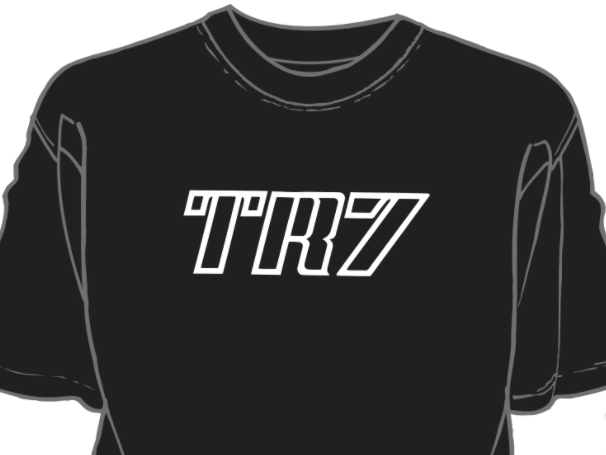 This classic t-shirt has the original style TR7 sticker design on it. Another classic from The Wedge Shop. Available in both Black w/ white logo and White w/ black logo. Don't forget about our TR8 Decal shirt as well! 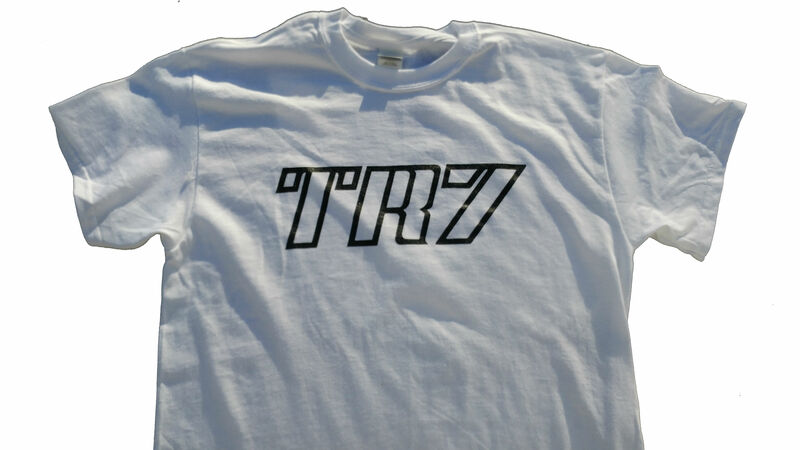 Click the button below to add the TR7 Decal T-Shirt to your wish list.